How to identify the sticky problem? The sticky exhaust valve can identify by inspecting their rotation velocity. If the rotation goes down to its critical velocity valve and guide must be replaced immediately. Also, this problem can be identified with variable exhaust gas temperature deviation (Generally very low exhaust gas temperature deviation from a mean value). 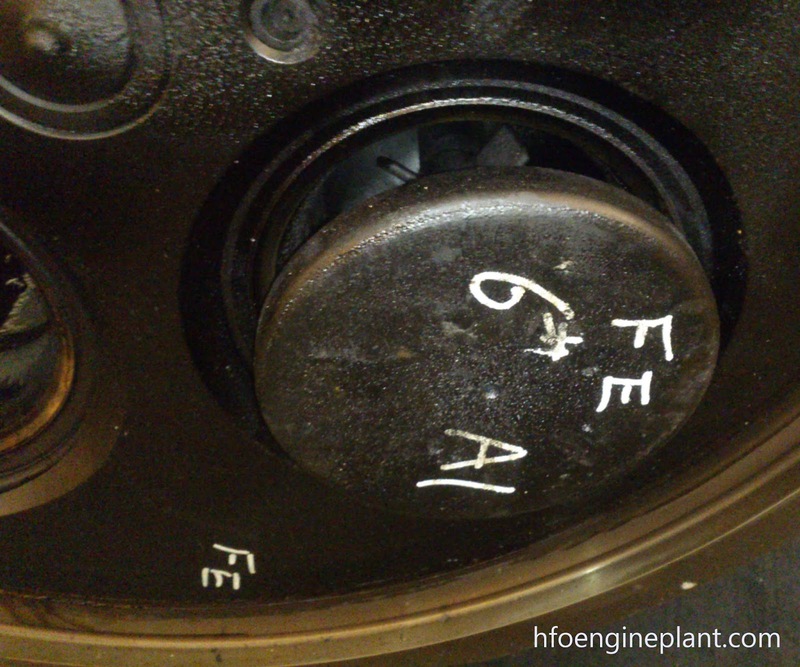 An alarm and temperature deviation tripping system can save the engine from severe damage. How MAN B&W solved Exhaust Valve Sticky Problem? For MAN B&W 51/60 DF engine it was a nightmare for the engine operator due to frequent engine damage. MAN redesigned valve and valve guide by increasing the clearance between them. This allows proper lubrication oil flow and radial movement of the exhaust valve. For MAN B&W 51/60 DF the nominal diameter of the valve stem (running area) is 31.88(+0.020/-0.020) mm, and the valve guide internal diameter is 32(+0.025) mm. 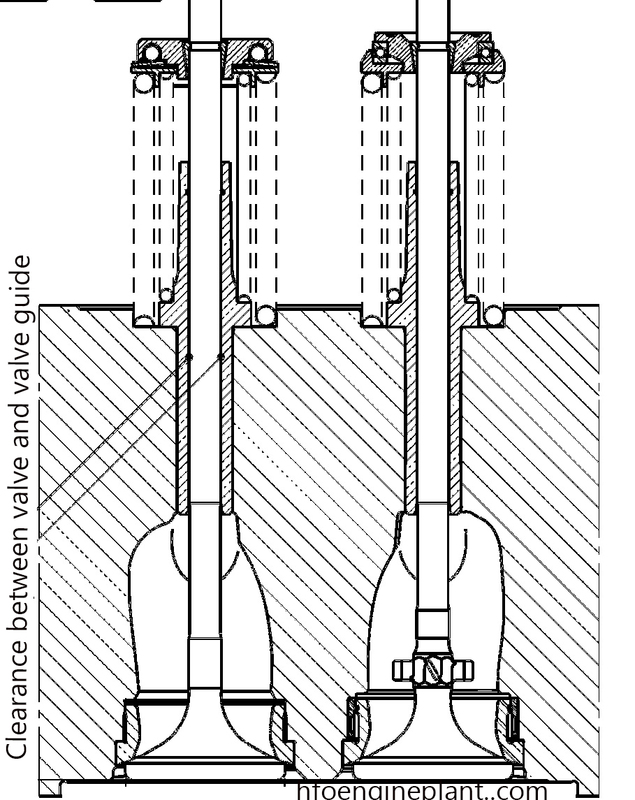 The allowable clearance between the valve and valve guide is 0.1 to 0.165mm. What MAN is done, increased the clearance between the exhaust valve and valve guide by 0.1mm. And the result is satisfactory.